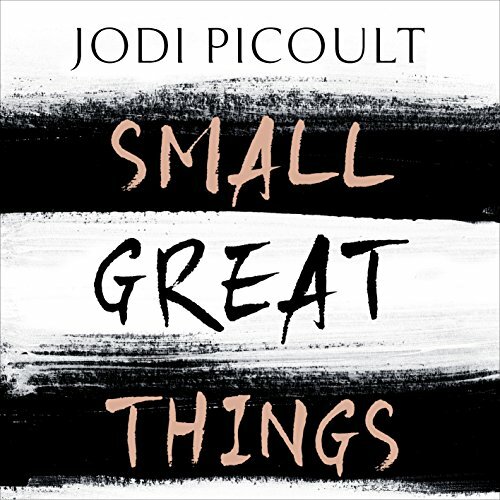 Jodi Picoult tackles issues of race and privilege in this original short story, a prequel to her upcoming novel Small Great Things. 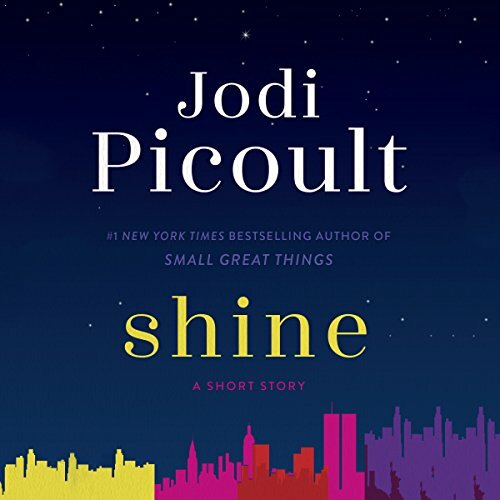 In "Shine", the master storyteller and New York Times best-selling author of Leaving Time and My Sister's Keeper introduces listeners to the unforgettable Ruth Brooks. Today is Ruth's first day of third grade at Dalton. The prestigious institution on New York's Upper East Side couldn't be more different from her old school in Harlem. Despite being the smartest girl in her grade, Ruth suspects that her classmates and teachers see only her dark skin. She also notices that Christina, the daughter of her mother's employer, treats Ruth very differently when they're hanging out with the popular girls rather than playing together. 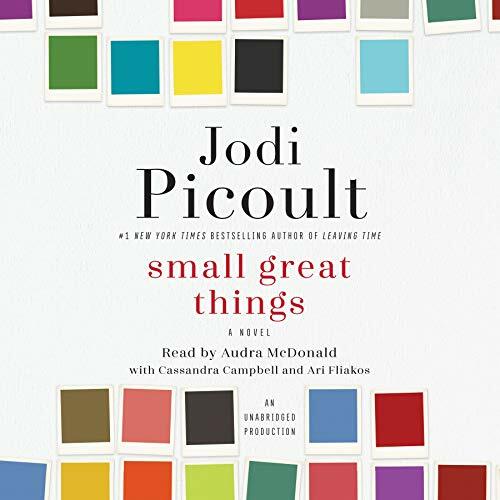 Ruth must navigate between two worlds, never losing sight of the dreams she has for herself - in hopes that someday someone will see her for who she really is.